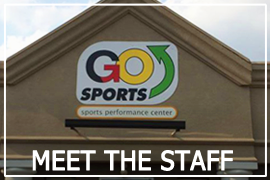 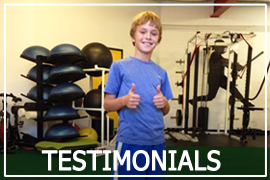 GO: Sports Performance - Youth Speed Training and Youth Strength Training Columbus, Ohio - A facility for athletes of any age that want to increase their physical abilities. 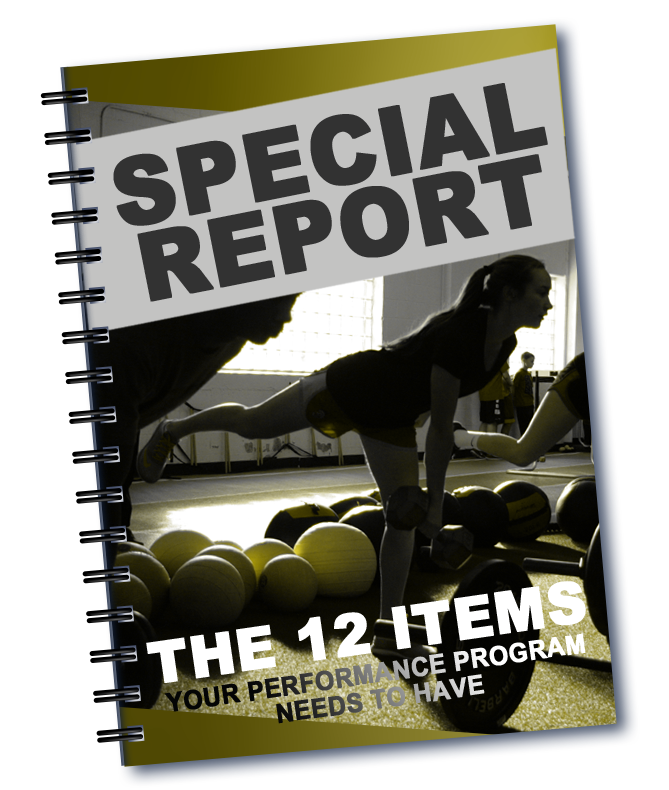 Speed, Strength, Power, Agility, you name it and we can maximize it! 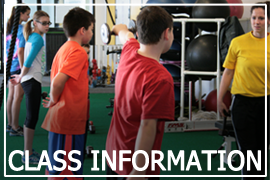 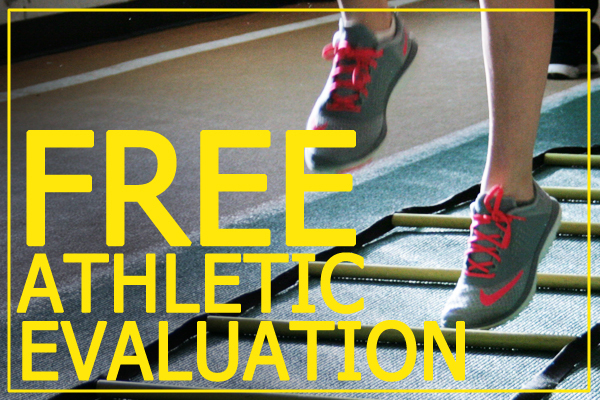 If you are looking for the best place to add speed, gain strength, and raise your athleticism to the next level, click here to schedule a FREE athletic evaluation.